With the recent Shadow of Mordor games wowing gamers, now comes word on an interesting new Lord of the Rings game in development. And yes, as the headline suggests, the focus of the game will be on the ever-troubled Gollum. 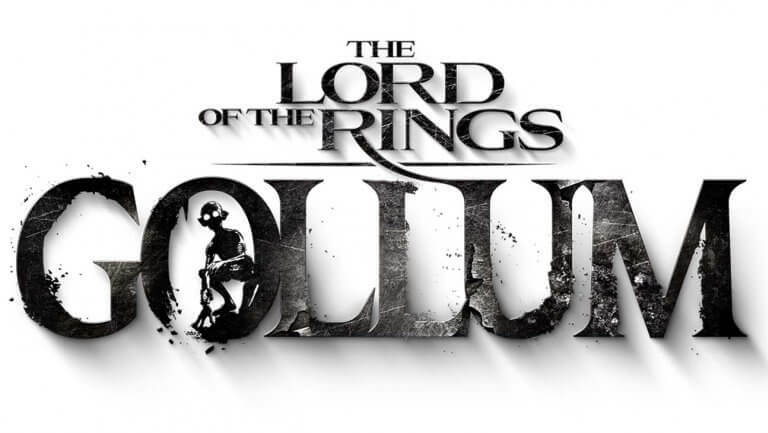 As announced by Daedalic Entertainment, a narrative-based adventure effort titled Lord of the Rings: Gollum is being worked on for a 2021 release. The game won’t be directly based on the Lord of the Rings movies, per se, but will instead take inspiration from the written works of J.R.R. Tolkien. To be released on PC and all major consoles, Lord of the Rings: Gollum is expected to be released to coincide with Amazon’s upcoming Lord of the Rings TV series.